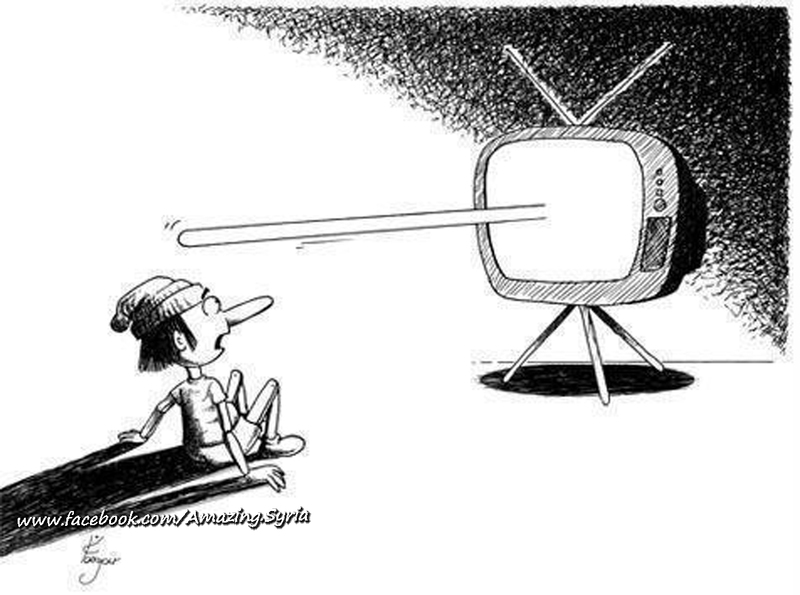 Under the title: Misleading Media on Syria - Shaping Public Opinion, I aim to post a few examples of how the NATO aligned mainstream media is used to systematically shape public opinion by fabricating, misleading, dis-informing and deliberately manipulating in order to further the goal of theirs paymasters. Sama TV, a Syrian based TV channel, banned by the EU & the Arab League in their quest to promote free speech in Syria, has gathered this short video clip that tells much about gathering and compiling weapons, ammunition and money in the first days and even before of the Syrian crisis in Omari Mosque in Daraa city, in addition to a field hospital. They fool you, they keep fooling you and they enjoy fooling you, not because they're smart, it's because you're foolable.